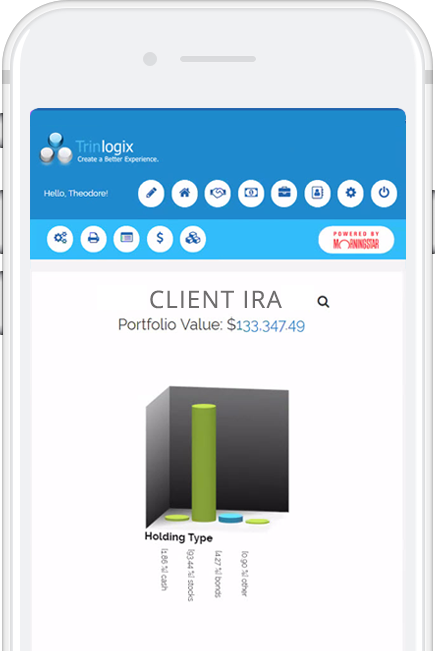 For more information about Trinlogix advisor technology applications and investment performance reporting software, contact us at info@trinlogix.com. Trinlogix has mention in recent BISA newsletter One Source regarding its Technology Award Winning 3d Cube. Ready to give Trinlogix a try? See our award-winning investment performance tools in action. ©2018 Trinlogix All rights reserved.